This is not an open letter to you to stop pirating books. That would be appreciated but not expected. I wanted to provide some facts which I have learned on this tough road to publication. I am lucky to be one of the chosen ones that has found a publisher who believes in my writing. I am even luckier not to have to rely on writing as a livelihood. However, I am compelled to reach out to you, the faceless phantom who loves words enough to steal them. Most writers receive 7.5 % to 10% of their book value. Do the maths and you will work out how much that figure is worth in the real world. An average writer spends between 2 to 4 years on writing and getting his book published, if he/she is fortunate enough to find a publisher. That’s very few books in a lifetime. Definitely not enough to survive. The process is endless and often futile. Write a book. Send the first three chapters. Wait for a publisher to request the manuscript. Wait for acceptance. Wait for the final editing to publication process. Wait. Wait. Wait. Usually, with zero response for months and years on end. A writer usually pays for book launches, travelling and all other marketing activities associated with selling his/her book. Before making a single sale, there is an investment that disappears into thin air. Publishers have very few runaway bestsellers and success is imperative to keep the industry afloat. This is the reason why writers are paid so poorly. The publisher pays for editing, printing, design, storage and marketing at his own expense. Most of us are expected to fail and the publisher takes a gamble on someone making it to the finishing line with a huge lead. The less books sell, the less inclined are publishers to take a risk with the kind of books they publish. This drives away budding writers or those trying to make new strides in writing. Take poetry. It’s near impossible to find someone to publish a book on poetry. There is no return on money in most books and a majority of whatever money is earned is gobbled up by piracy. A couple of years ago, I self published a short story collection to introduce myself to the world of readers and to experiment with marketing myself. Within a couple of weeks, my book was pirated and available on at least 4 websites for free downloads. One website proudly proclaimed that the book had 6000+ downloads! That’s at least 6000 readers who need to be educated about the herculean difficulties a writer undergoes to make his/her book a reality. If the writer reaches the almost impossible goal of getting a publisher, it is the publisher’s turn to get punished. So you do not want to pay for books. I cannot convince you beyond this. Whatever the reason, be it a monetary decision or a compulsive need, there is one thing you can do. It costs you nothing. Review the book. Pay back the author and publisher in some way. Reviews help books sell. If you do not want to buy it, the least you can do is help sell it to others. Just remember this the next time you pirate a book. You are not just stealing a book. You are not just stealing someone’s earnings. You are not just stealing their shot at success. You are stealing someone’s dream. If you still choose to do that, give them the recognition they deserve. Trust me, it’s hard being a writer. 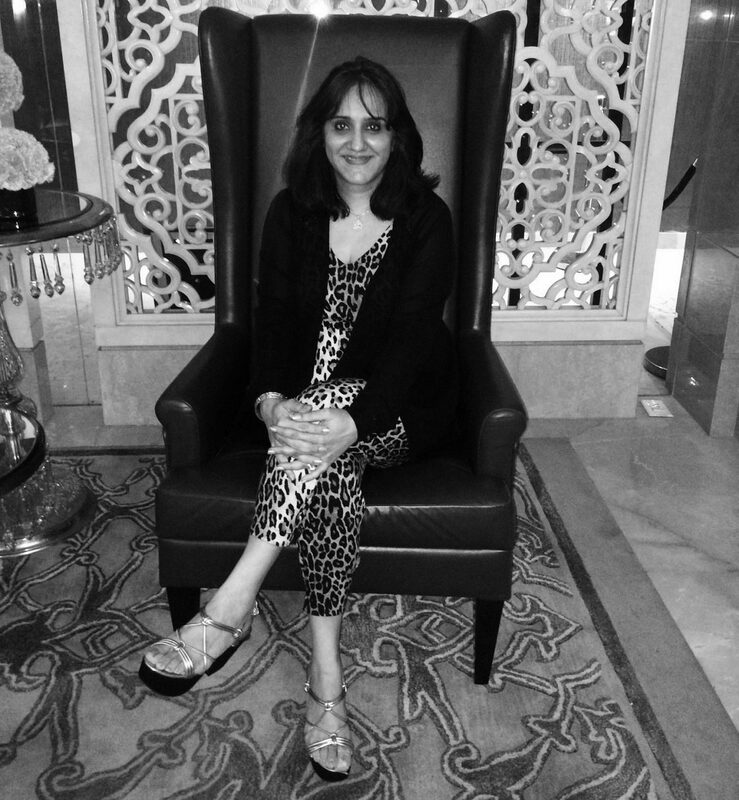 Alisha “Priti” Kirpalani is the author of “A Smattering Of Darkness: Short and Shorter Twisted Tales,” (available on Kindle Unlimited) a collection of short stories of varying lengths encapsulating the grey shades of the human psyche. Her debut novel will be released by Readomania Publishers in January 2018. The Writing Cooperative is a community of people helping each other write better. Become a member to join our Slack team, get fresh eyes on your writing, and participate in the 52-Week Writing Challenge! Only $3 a month.